Get the bathroom you’ve always wanted that’s backed by product and labor warranties. 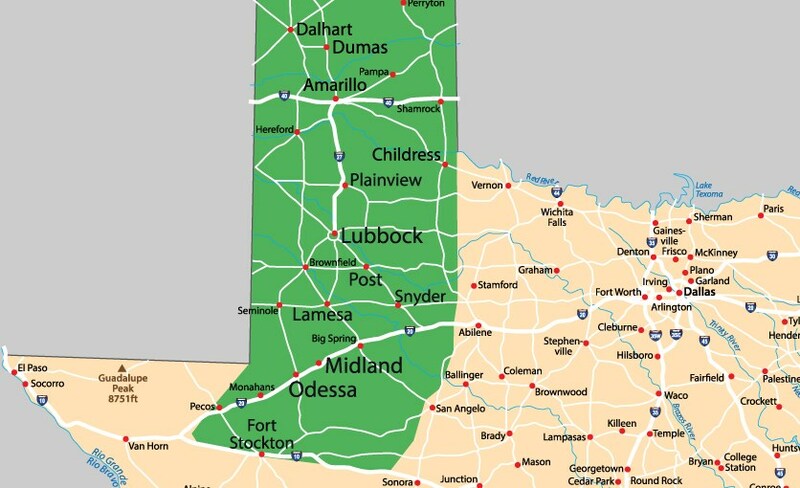 The South Plains includes the cities of Lubbock, Abernathy, Brownfield, and more, and because it’s part of Western Texas, the bathroom contractor at Bath Planet of West Texas can provide every resident in Lubbock County and the surrounding areas with the bathroom of their dreams! It's all about the customer experience at Bath Planet of West Texas. We create custom tub and shower products that don’t cost a fortune and can be installed quickly and seamlessly into any space. 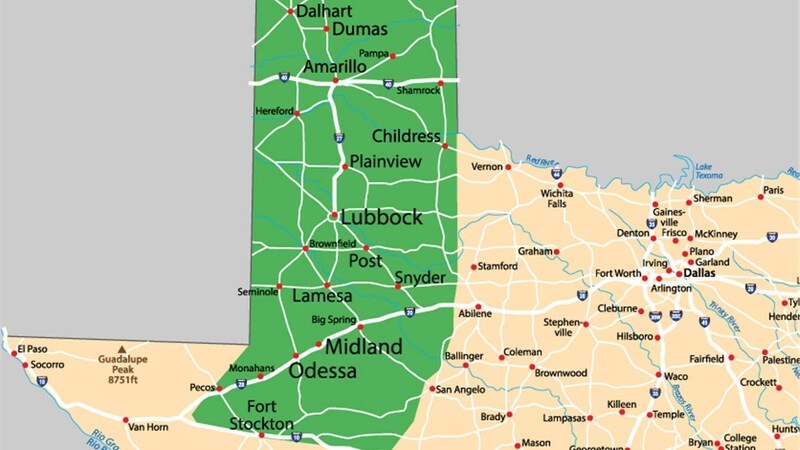 Not only can our Lubbock bathroom remodeler complete many installations in as little as a day, we back our products and installations with a warranty too so you can count on it to last the test of time. Replacement Tubs: Our products include antimicrobial acrylic, which means they’re easier to clean. New Shower Installations: With barrier-free bases and glass surrounds, your bathroom will look like it jumped from the pages of a magazine. Tub Conversions: Whether it’s a tub or a shower you want, we can get rid of what you’ve got and replace it with a functional new space. Walk-In Tubs: Our safety tubs feature swinging doors, convenient seats, and ADA-approved grab bars. Get your South Plains bathroom remodel started with a free estimate. Give us a call or fill out our form, tell us what you have in mind for your new bathroom, and we’ll provide you with a free, no-obligation quote!